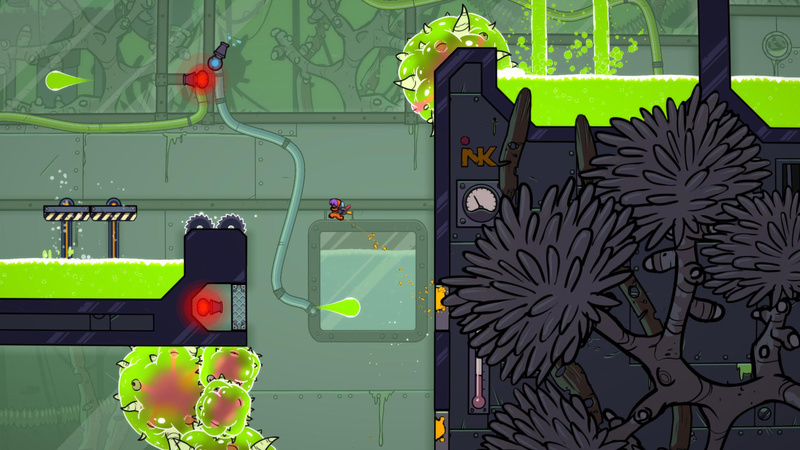 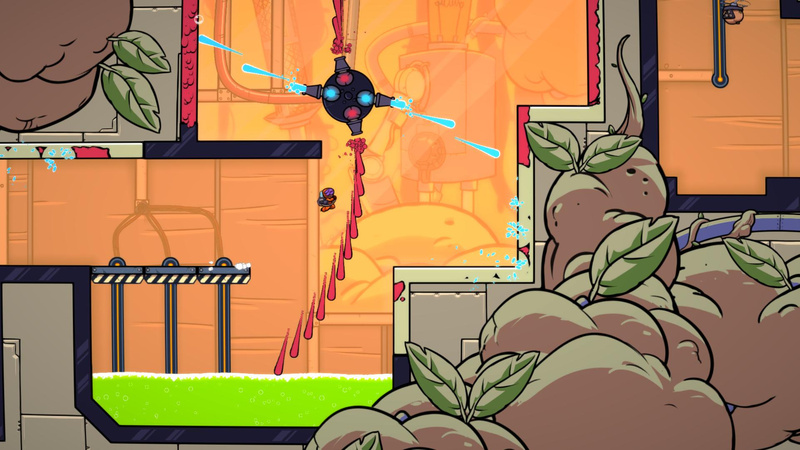 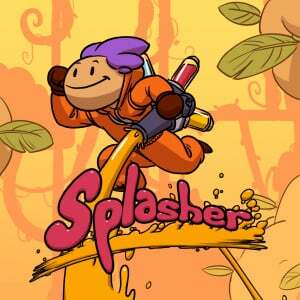 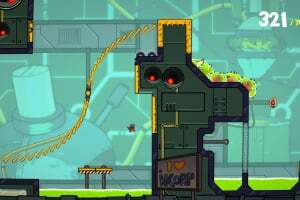 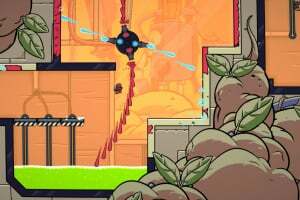 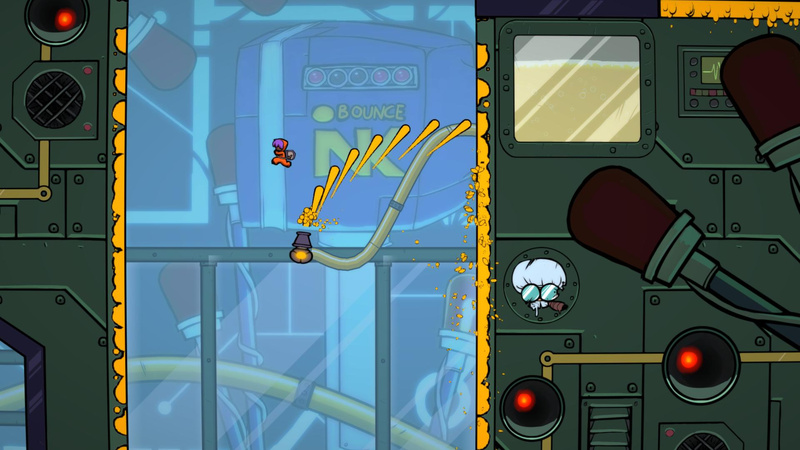 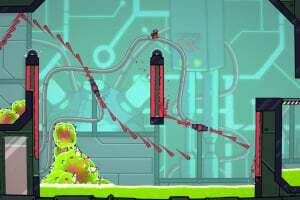 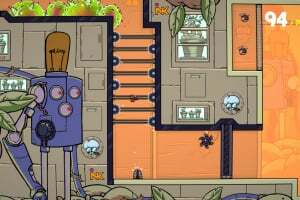 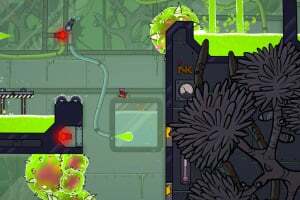 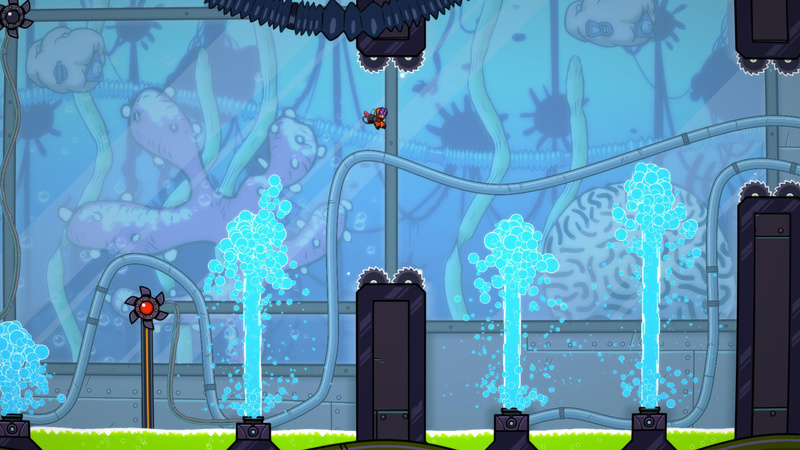 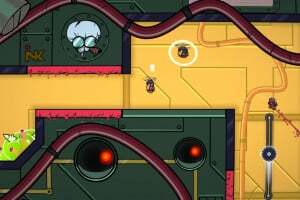 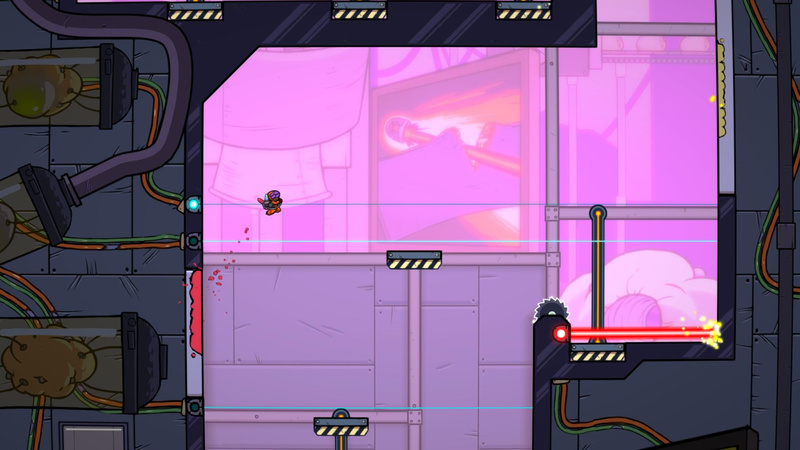 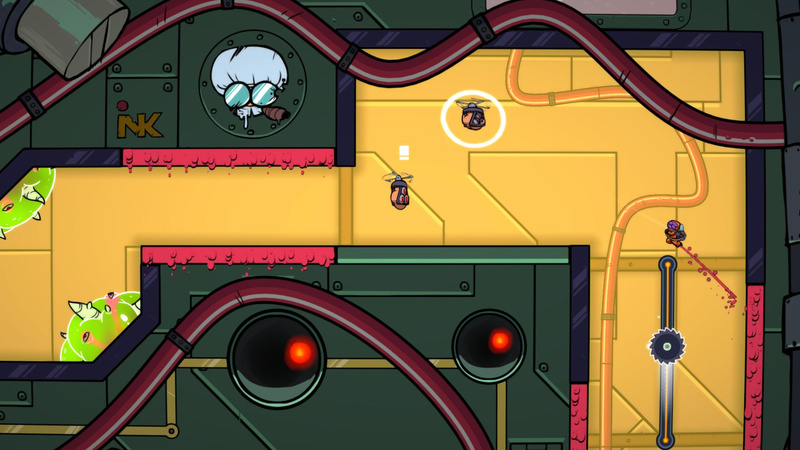 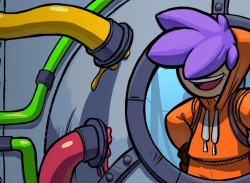 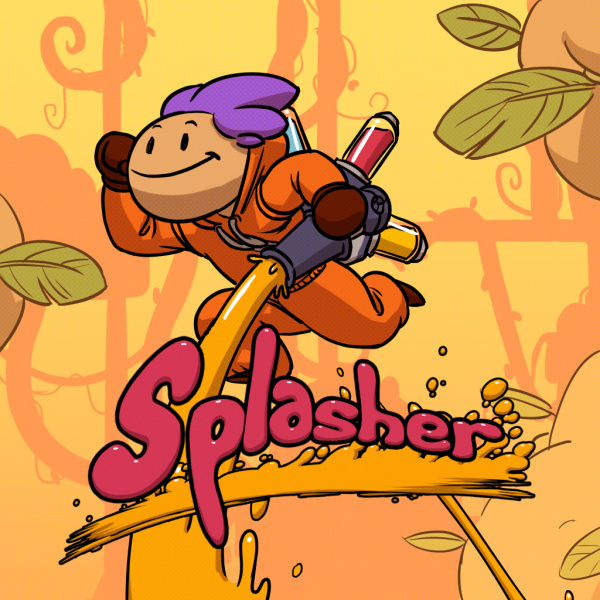 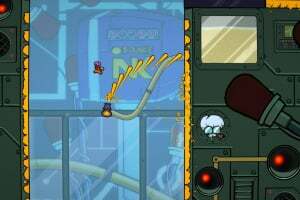 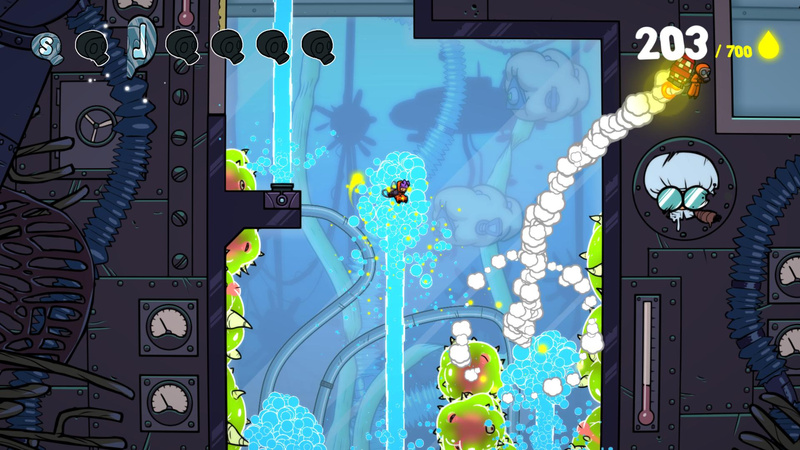 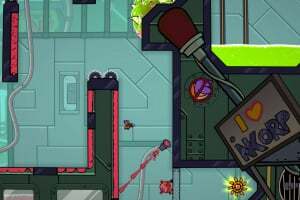 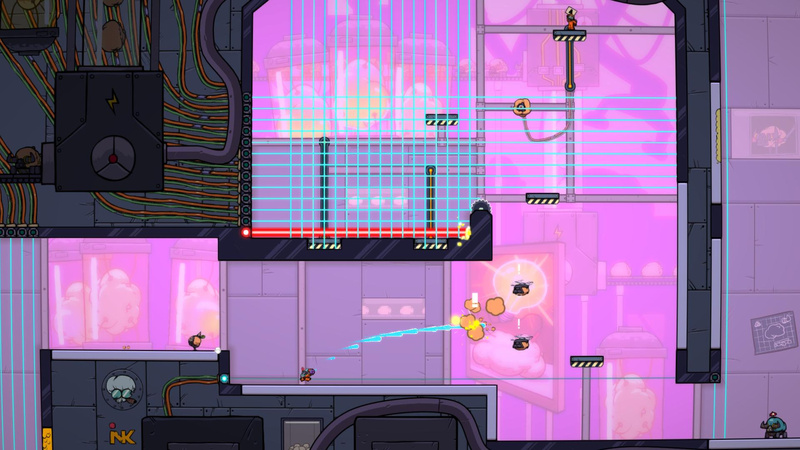 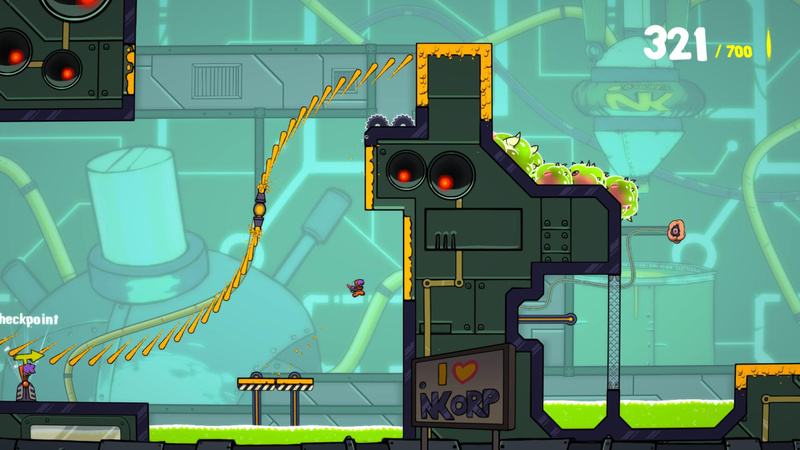 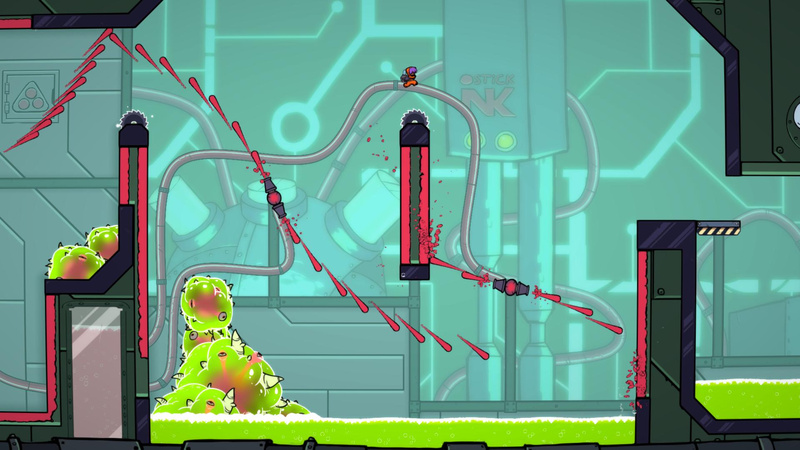 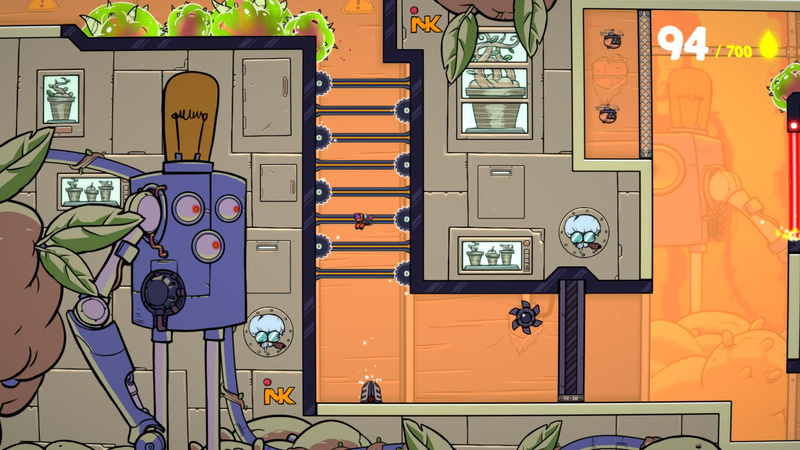 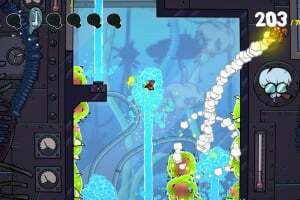 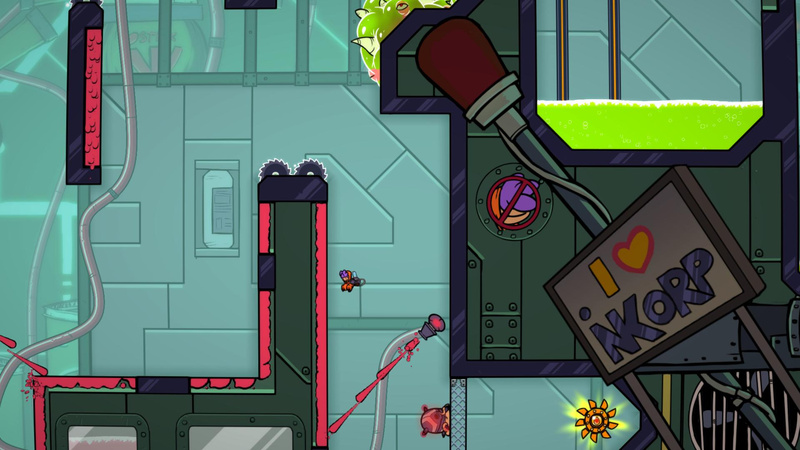 Splasher is a fun and challenging 2D Platformer filled with humor and surprises. 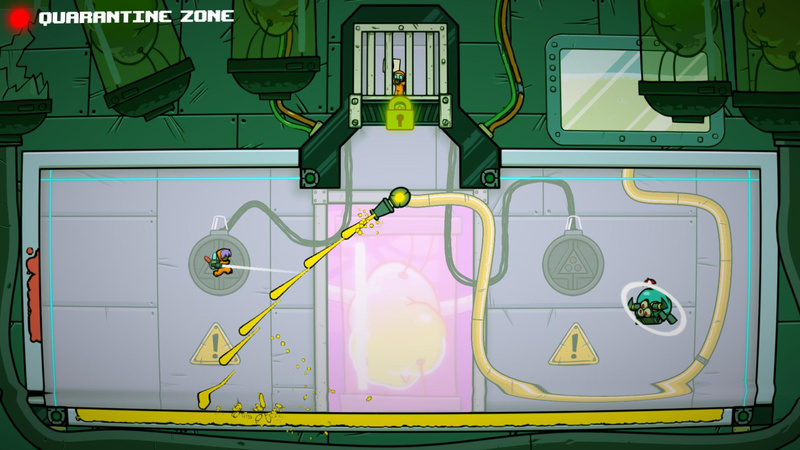 Armed with a paint cannon, you’ll face the dangers of the Inkorp mega-factory in order to save your companions, the Splashers. 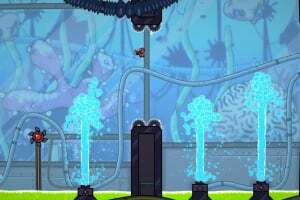 Use different paint colors to stick to walls and roofs, bounce high in the air, trick your opponents and put an end to the despicable projects of the evil boss! 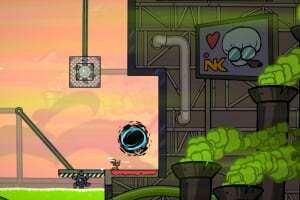 Fistful of Ink – Use different paint colors to stick to walls and roofs, bounce high in the air, and trick your opponents. 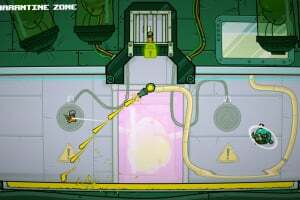 Master Challenging Levels – Brave the traps and beat the gigantic factory’s security devices. 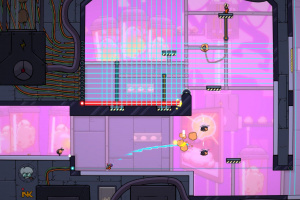 Learn from your mistakes to find the best path and get the best time in order to perfect the level. 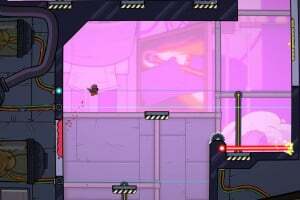 Time Attack and Speedrun – Challenge gamers from around the globe with your best times, and share your scores on the leaderboards.